We are happy to share our fresh vision and creative approach. Here is an A-Z sampling of brands and personalities we have had the pleasure of working with over the years. Thank you all! We conducted PR campaigns for American Express Publishing and hosted Richard David Story, Departures, Editor-in-Chief, on a Luxury Panel we designed for The Core Club, New York. We designed store sculptures for Aveda. 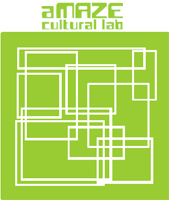 We were invited by AMAZElab, a Milan-based non-profit arts and cultural organization, to conceptualize and produce an art intervention in Milan for their Green Island project, a satellite fair to Salone, the international design week. accessory and scarf designs for three of his runway shows. We concepted and conducted the US online PR campaign for Baglioni Hotels of Europe. We produced PR campaigns and events for Benjamin Moore. runway concepts and celebrity placements. 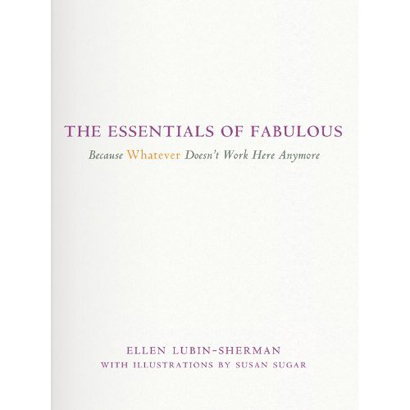 for her book published by Simon & Schuster. We produced PR campaigns for The Bone Marrow Foundation. We were invited to speak about our Green Provocateur art intervention in Milan at the International Design conference, BOOMSPDESIGN, in Sao Paulo, Brazil and conduct the BOOMSPDESIGN US PR campaign. We launched CastaDiva, the newest resort in Lake Como, Italy in 100 years, in the US with a PR and strategic partners program. We took 7 US journalists on a press trip to open the Resort. 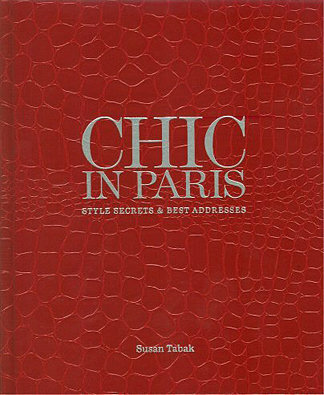 and other notables in Parisian fashion. We put a client’s ties on the boys of the New Amsterdam choir singing Madonna tunes, for the opening of Cynthia Rowley’s a runway show, the ties to benefit The Bone Marrow Foundation. We adored creating the brand imagery, styling, website and copy for Dame Lori, Pleasure Expert. 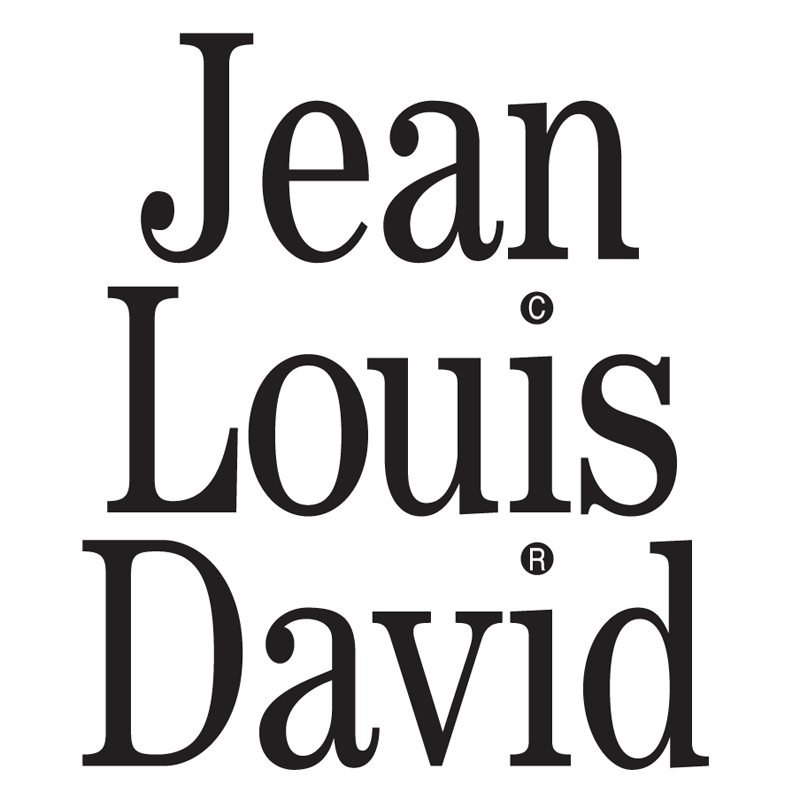 Daum and Haviland, legendary French brands. We concepted and produced paintings for a David’s Bridal catalogue. 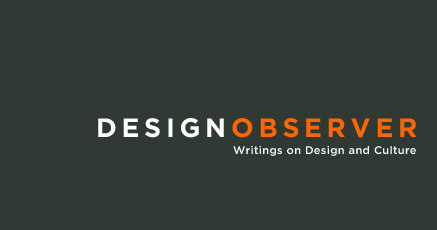 We write for Design Observer. a re-issue of the classic by legendary designer, George Nelson, entitled How To See. We designed the PR campaign for ego trip’s VH1 Special, Race-O-Rama. We introduced TV personality, little marvin, to Elle.com international online media for a fashion video series. Our accessories designs were featured in Elle several times internationally. our consultation and creative direction. We were hired to design the PR campaign for Food & Wine magazine’s Cocktail Chefs issue. 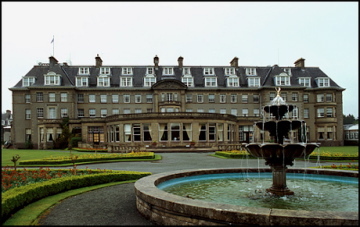 We led a prestigious group of journalists on a press trip and designed a Slow Luxury Round Table with major manufacturers in the Scottish Highlands with the 5-star Gleneagle’s Resort. We invented the Sunglass Hut Swimwear Awards for GenArt’s LA Fresh Faces. GenArt sponsored little marvin’s “Make Love War” interactive exhibit at Anonymous Gallery, a show we curated. Several of our designer clients were selected for Fresh Faces runway shows. Gemini International Sound, is the world-reknown manufacturer of the first DJ mixers, turntables and lighting. We directed the Marketing, PR and Creative for France, Germany, South America, Spain and the US. We produced events for the Hamptons Film Festival. 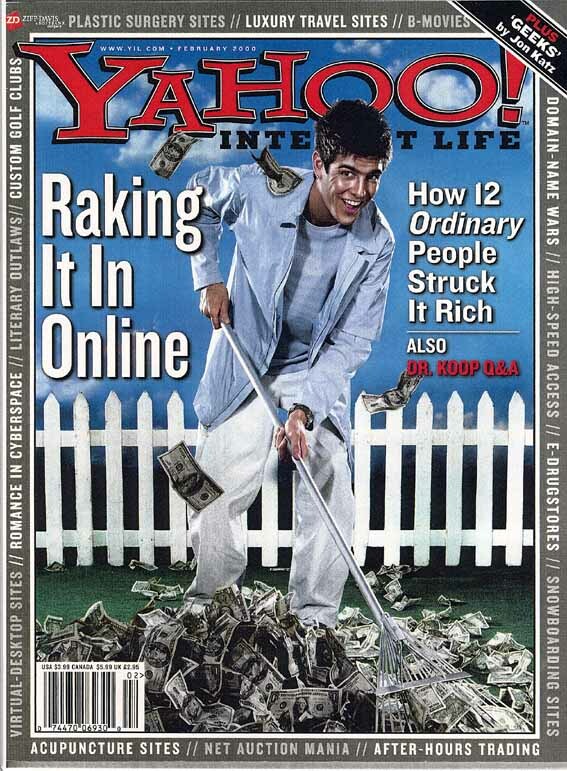 online affiliate program for Car & Driver magazine. We also conducted the consumer PR campaign for the magazine’s 50th Anniversary Party in Indianapolis. 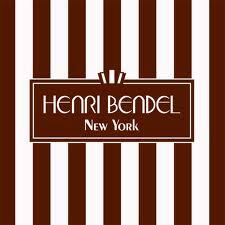 JAMP, the jewelry collection we co-designed, sold at Henri Bendel. 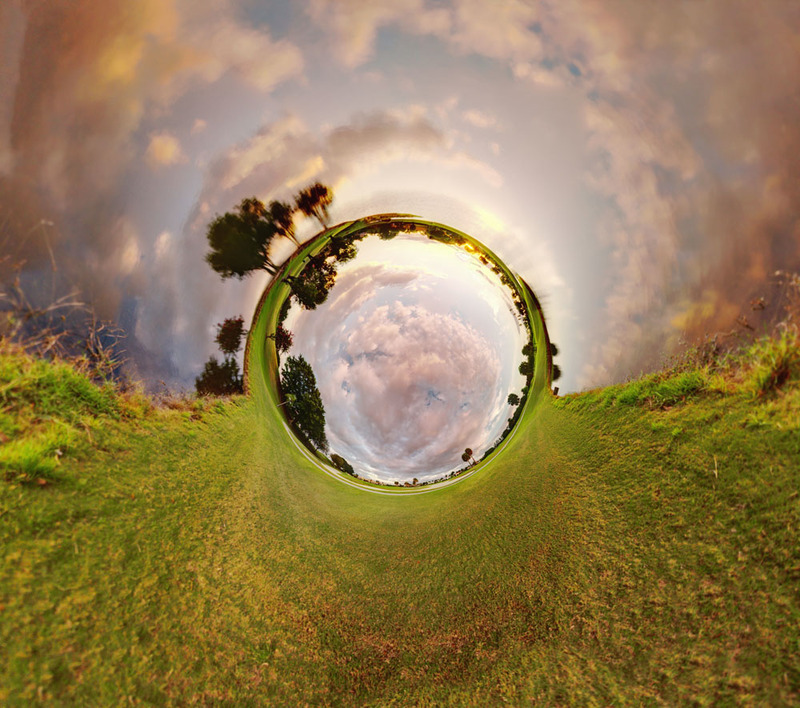 for several editions of The International Art Expo. We designed window concepts for Jean Louis David’s salons. We originated and curated the panel of art and branding experts entitled 99% Art in the Public Realm: A Tool for Social Change Panel for KIWI Arts Group during Frieze Art Fair, New York, 2012. 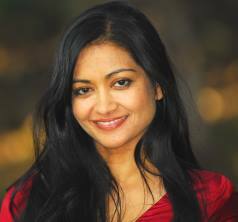 We designed a PR and marketing campaign for yoga guru, Kirin Mishra. 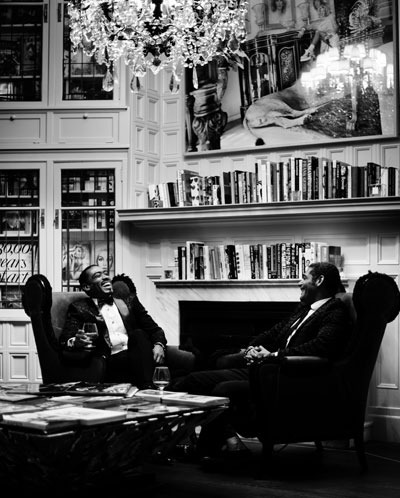 We are co-founders of LEGEND., the portrait experience with emerging photographers. We produced PR campaigns for Lenscrafters. We designed the PR and marketing strategies for Luxottica Group designer and sport sunglass brands and licenses including Bulgari, Chanel, Fendi, Oakley, Persol, Prada and RayBan. as the PR for a book launch in the NYC store. 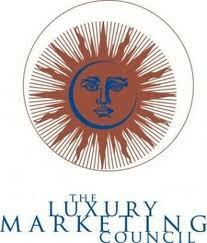 We designed panel events with noted speakers for The Luxury Marketing Council. We write on art, architecture, design and green for Metropolis magazine. We worked on PR and events for Metropolitan Home magazine. 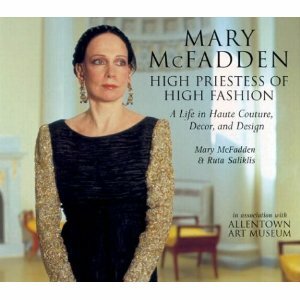 We designed couture accessories for Mary McFadden’s runway collections. 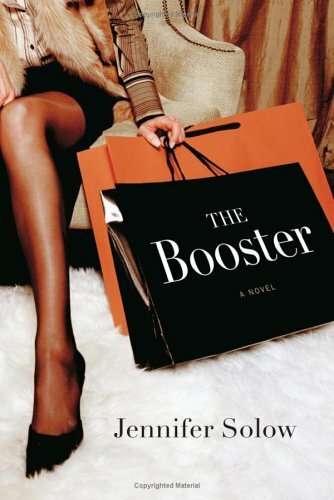 visual merchandising campaigns and renovations for two Macy’s Department Stores. Natural Products Expos in LA and Washington, DC., for several years. 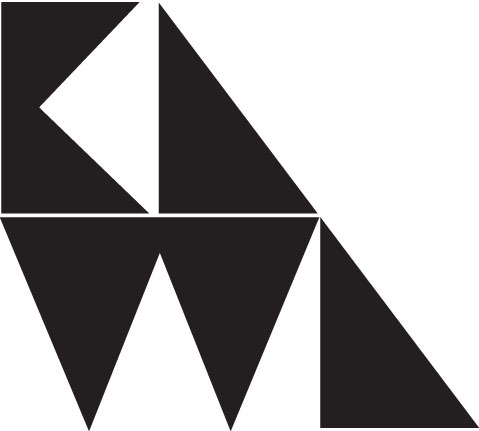 We consult for the New York School of Interior Design on their social media, marketing, pr and communications. We produced runway shows for Nikki Beach in New York and St. Barts. We led the Brand Ambassador and PR campaign for o.d.m. watches in the US. The brand is well-known in Europe, Asia and Mexico and we seeded awareness in America. We designed couture accessories for Oscar de la Renta’s runway shows. We introduced NY editors, artists and developers to Picinguaba, an organic resort in Paraty, Brazil. 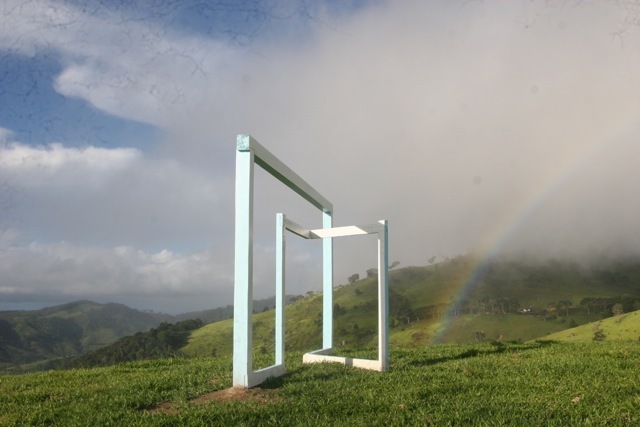 We introduced the owner of Picinguaba to Pasha, an artist who exhibits around the world, who was then commissioned to produce Portal du Sol, ten sculptures on the thousand’s of mountainous acres of Picinguaba’s sister resort, Fazenda Catucaba, a former coffee plantation turned resort. social media campaign for his New York opening. 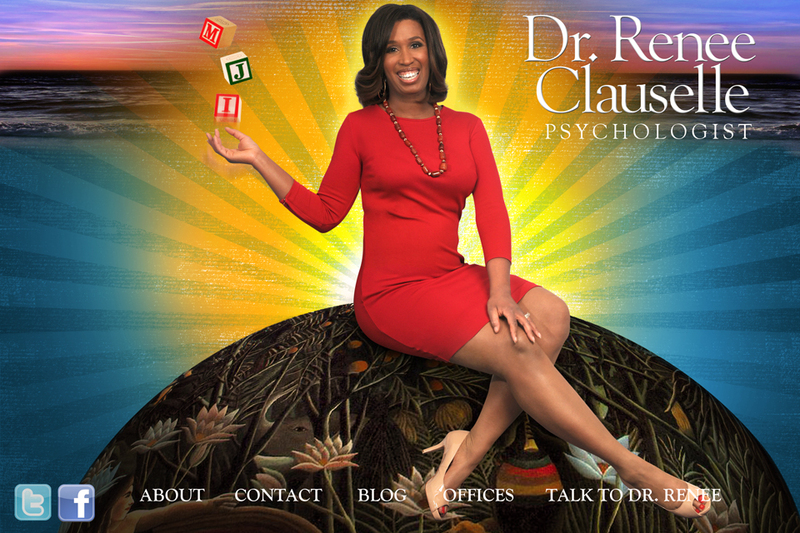 We direct the branding, design, PR and social media platform for psychologist and TV personality, Dr. Renee Clauselle. We designed the PR campaigns for Speedo, including the Fastskins launch with US Olympic athletes. We designed the PR strategy and campaigns for Sunglass Hut, Watch Station and Watch World retail stores, taking them being known as airport shops to a fashion brand, when they were acquired by Luxottica, S.p.A.
We created original programming for The Sundance Channel. 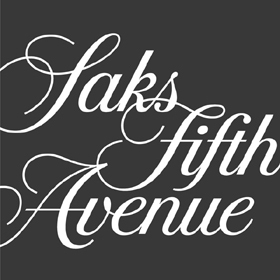 Our couture jewelry collection, JAMP, sold at Saks Fifth Avenue. We are co-founders of Slow Luxury, a new standard for luxury design goods, where the highest design and quality meet excellent social, economic and environmental standards. 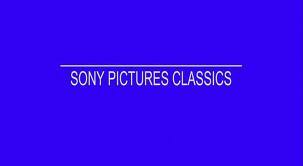 We produced a tribute dinner event in honor of Marcie Bloom for Sony Pictures Classics at the Wolffer Estate Vineyard during the Hamptons Film Festival. We styled and produced a 4-page editorial for Sportswear International magazine. 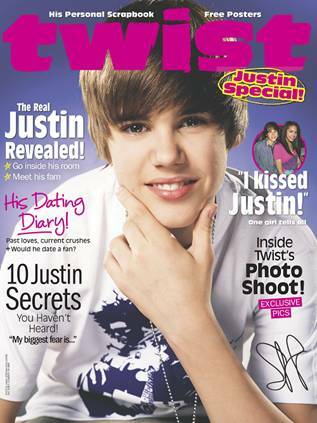 We directed PR campaigns for Twist magazine, including their MTV Video Music Awards party. We directed the NY PR campaign for the UJA Spirit of Music Awards. We partnered with VH1 to publicise egotrip’s Race-O-Rama Special. 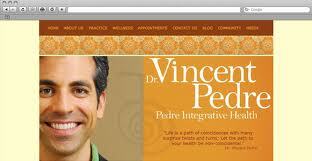 PR for Dr.Vincent Pedre, Integrative Physician and TV personality. we have co-produced events with clients and the magazine. FLorian, Muhlbauer and Rose Beck. 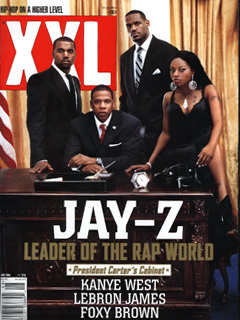 We designed the PR strategies for XXL magazine and Editor in Chief, Elliott Wilson. We garnered celebrities from David Bowie to John Leguizamo for Yahoo Internet Life‘s Online Music Awards.